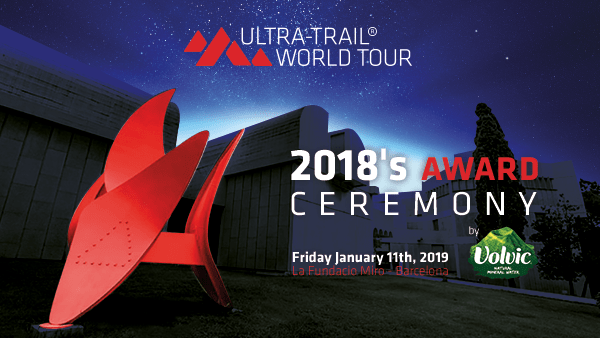 Who were the winners at the Ultra Trail World Tour awards for 2018? What is the Ultra Trail World Tour? In 2013 eight Race Directors from some of the biggest trail races in the world got together to create a world circuit of the ‘best’ races over 100k, which would ‘share and promote the values of this sport’. In its first year, 2014, there were 10 races in the world tour and since then it’s grown, a few races have come and gone, but the core races remain. In 2019 there are 21 races in the UTWT, starting with the Hong Kong 100 next weekend and finishing with Ultra Trail Cape Town at the end of November. Along the way the tour will take in races like Transgrancanaria, the MDS, Mozart 100, Lavaredo, Western States and, obviously, UTMB. There’s a full list HERE. How do they judge the runners for the awards? They take their top five results from the UTWT races over the last three years to create the UTWT rankings. It’s updated on a weekly basis and is designed to reward ‘regularity and commitment’. Why and how do races get included? For a race to be selected it has to be over 100k, international, it needs to have had more than two editions, it needs to have over 500 runner and, here’s the tricky one, it needs to be an ’emblematic venue’. That is to say, it needs to have a pretty special backdrop. 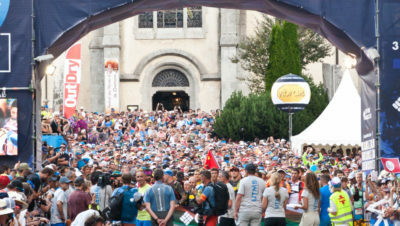 UTMB has Mont Blanc, Lavaredo has the Dolomites, what’s in your race’s backyard? It’s got to be something pretty special – and big – to be included. 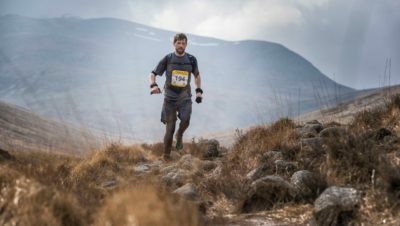 Find out more about the Ultra Trail World Tour, the concept, the team behind it and the races HERE.